We can all lose our mojo sometimes. Whatever the cause, sometimes we just find that we’ve gotten out of our rhythm, we’ve lost our stride. But fear not, because we are in control of our lives and in control of finding our own ways back into positive habits and helpful attitudes. Tips for dry brushing your face with Dr Christine Peterson. It is possible to avoid low back pain in backbends, but it does require strength through to back side of the body. Does this work for you? Let me know! Want to learn more about backbends? Try my free email video course - 4 videos delivered to your inbox with tutorials on developing a stronger backbend. Get it here! Ever wonder how to keep your feet parallel in backbends? The key is to ground your legs more strongly. Props such as block and pads, or even the wall, can be helpful in helping you work your edge and maintain weight in your feet. The more you are able to control the backbend from start to finish the better. For more on backbends try my FREE online course. You can sign up here for 4 backbend videos delivered to your inbox. Or try the full length video course Build a Better Backbend here! Jai! What an effing year! It’s been a tough year for Ashtanga. 2017 ended with the realization that Pattabhi Jois abused his position of power and sexually assaulted numerous female students over many years. Naturally, this has a ripple effect throughout the community leaving numerous students doubting the lineage. What makes matters worse is a lack of acknowledgement from senior teachers and Sharath Jois at KPJAYI itself. This lack of acknowledgement is damaging to the victims themselves, but also detrimental to the global Ashtanga community. I realize I cannot possibly have all the pieces of the puzzle to know what might inhibit any one person from speaking - I was not there, so who am I to say? I’ll hold back judgment and continue to respect the senior teachers for paving the way for the new generation of yogis. 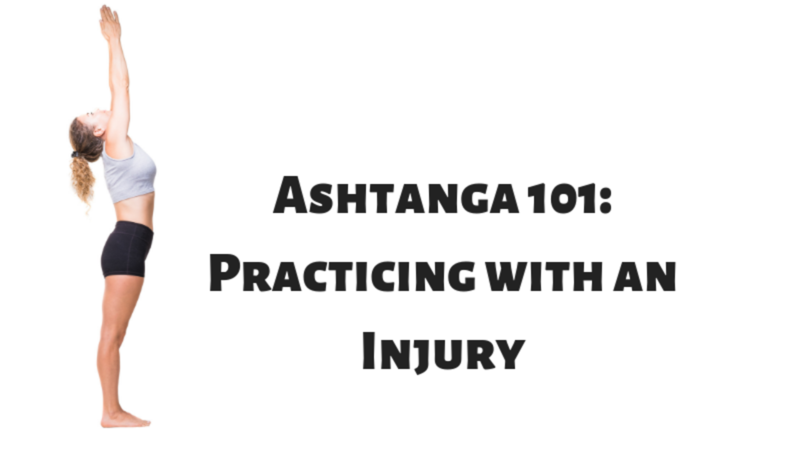 Modern Ashtanga tradition holds that students should only have one teacher. In my experience this has been a generally accepted rule and even a bit of a taboo subject. Ashtanga culture emphasizes the student-teacher relationship The Sanskrit word paramparā, which denotes a lineage between student and teacher, is widely understood amongst practitioners. Who you practice with has become a badge of honor. I asked Richard Freeman about this on a recent retreat and he pointed out to me that the very first words of the opening mantra, “vande gurunam” denotes plurality that is more than one guru. It loosely translate to “I bow to the two lotus feet of the Gurus,” suggesting that historically multiple gurus were common. The word lineage denotes a narrow line, but true cultural heritage looks more like a family tree with many branches. If we look down the line, we might only see one teacher, but behind that teacher stands many others. 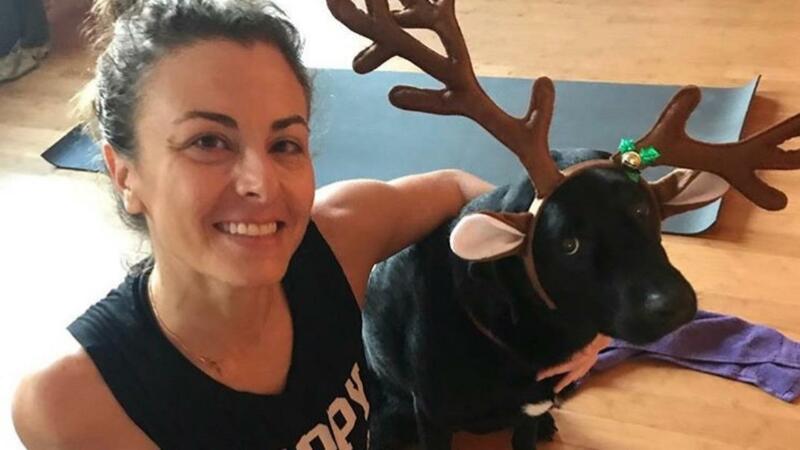 If I had to choose just three things in the yoga realm that I am grateful for this year, these would be the ones! I really don’t know how to describe in words how I felt when Tim got sick back in June. I wasn't expecting it – I don't know if anyone really was. Of course I never want to see anyone suffer, but knowing that Tim was suffering was unbearably hard. Friends and family would call during that time to chit-chat and ask me how he was doing. Which was always followed by, How is everything else going? But for me, it didn't feel like there was anything else here. It's practice, family, work, community… what else was there? Of course this was impermanent, like everything is. But I do feel incredibly grateful to have him back. I know I'm not the only one in the shala who experienced the auspicious disappearance of nagging body aches and injuries on Tim's return.